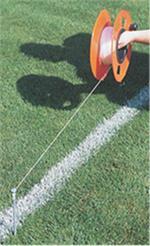 Do you want to reduce lining your sports fields from every week to every other week? 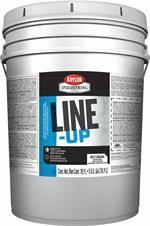 Krylon's Line-Up in 5-gallon pails is the way to go. 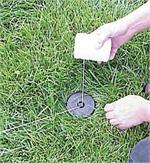 Do you have a tight paint budget? 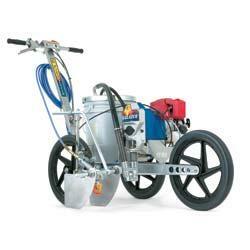 Krylon's Line-Up Concentrate will optimize your paint usage at an affordable price.